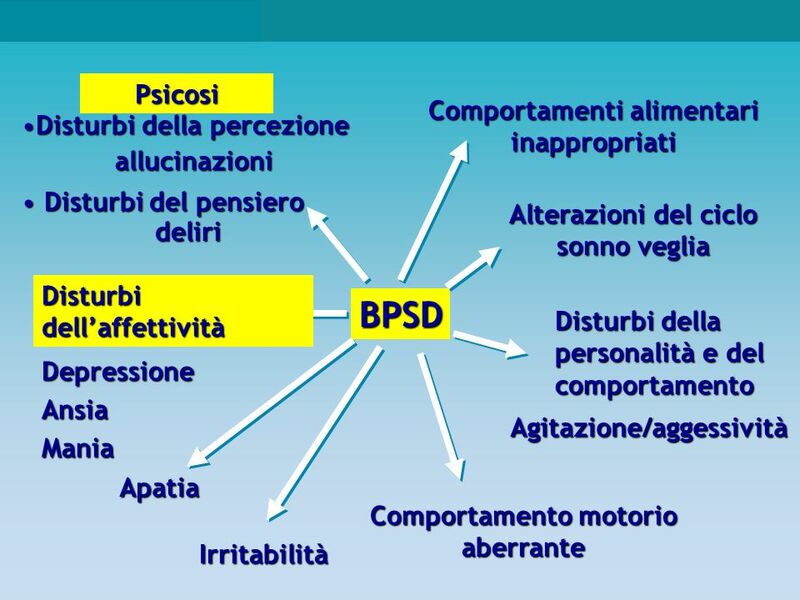 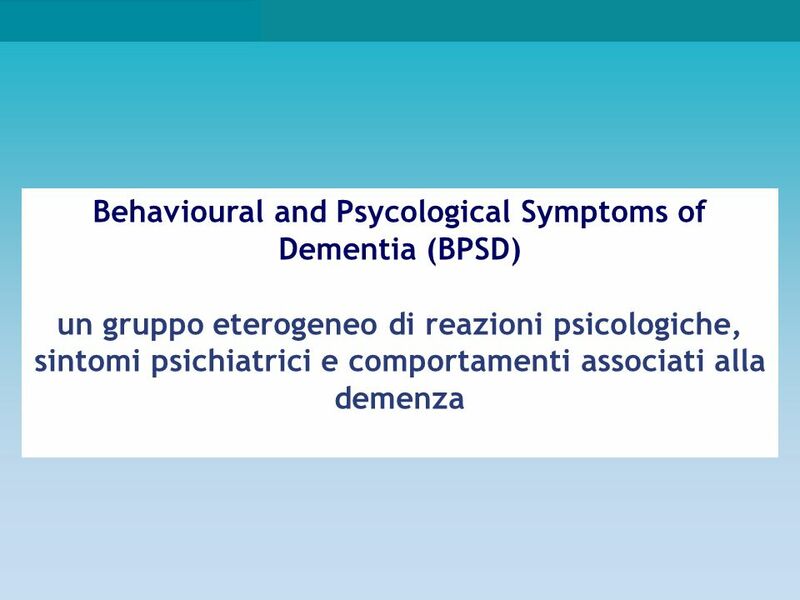 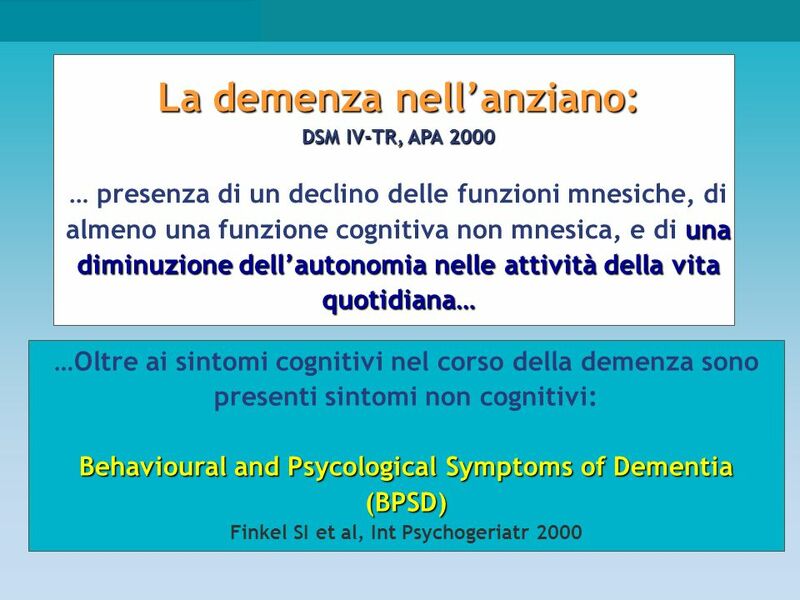 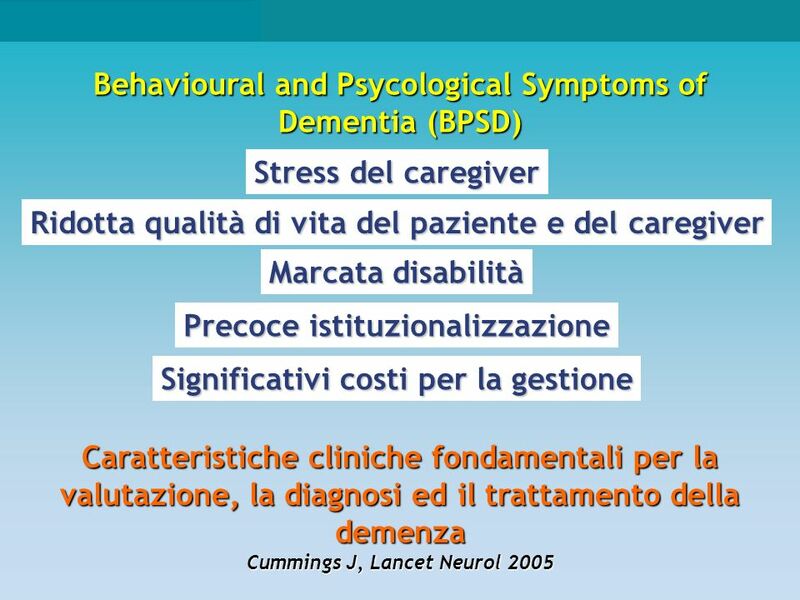 25 Behavioural changes and psychological symptoms in dementia disorders. 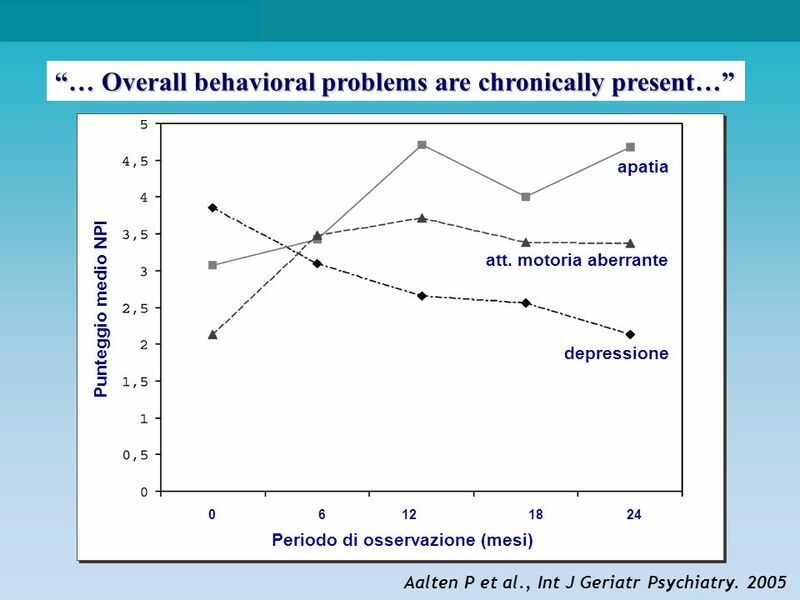 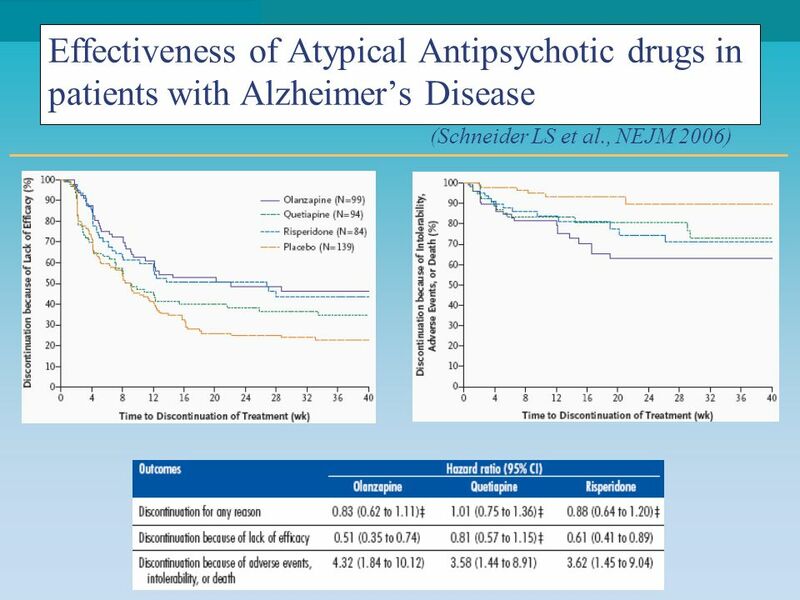 (Schneider LS et al., NEJM 2006) RESULTS: There were no significant differences among treatments with regard to the time to the discontinuation of treatment for any reason: olanzapine (median, 8.1 weeks), quetiapine (median, 5.3 weeks), risperidone (median, 7.4 weeks), and placebo (median, 8.0 weeks) (P = 0.52). 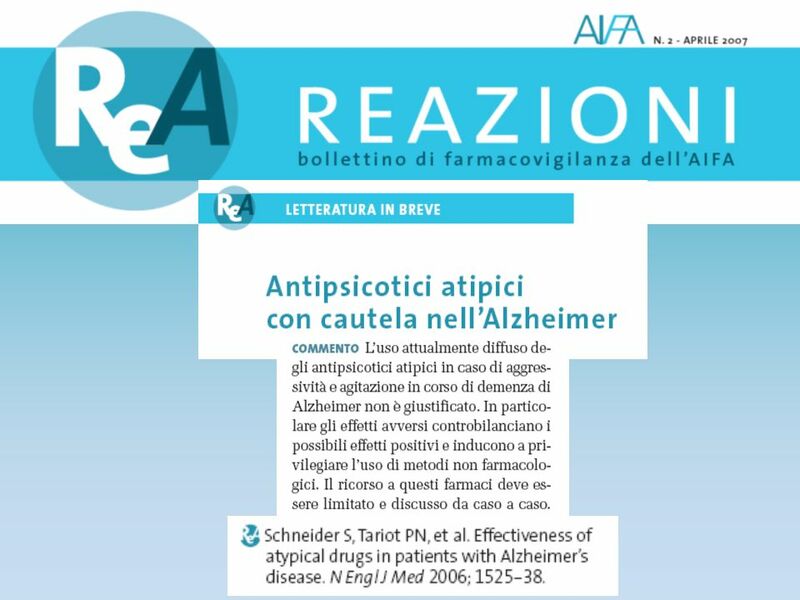 The median time to the discontinuation of treatment due to a lack of efficacy favored olanzapine (22.1 weeks) and risperidone (26.7 weeks) as compared with quetiapine (9.1 weeks) and placebo (9.0 weeks) (P=0.002). 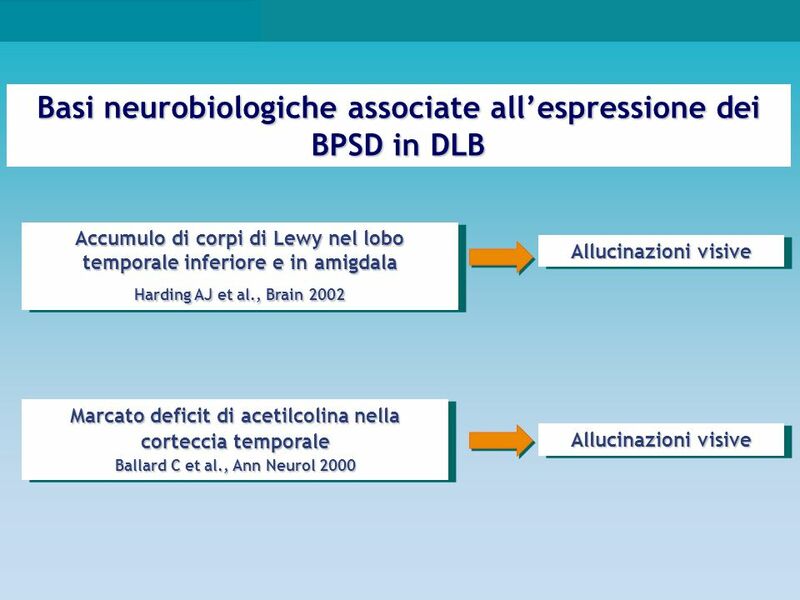 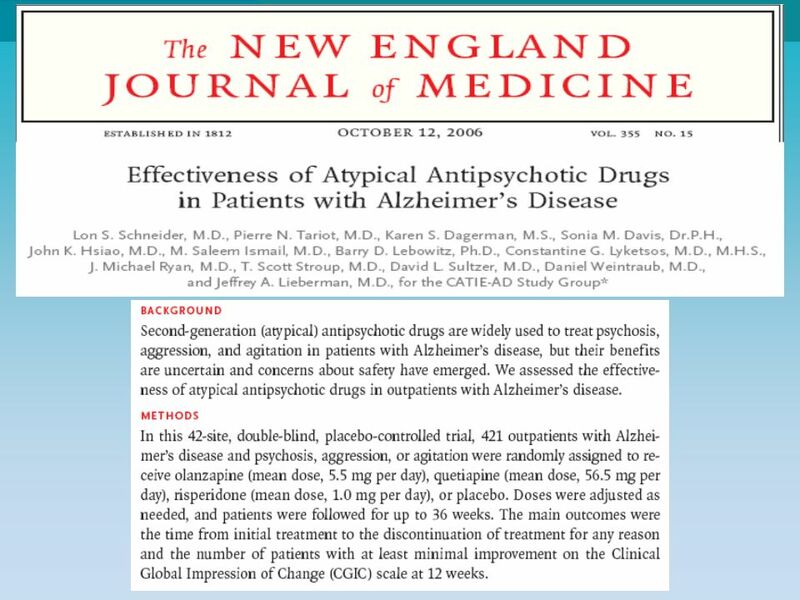 The time to the discontinuation of treatment due to adverse events or intolerability favored placebo. 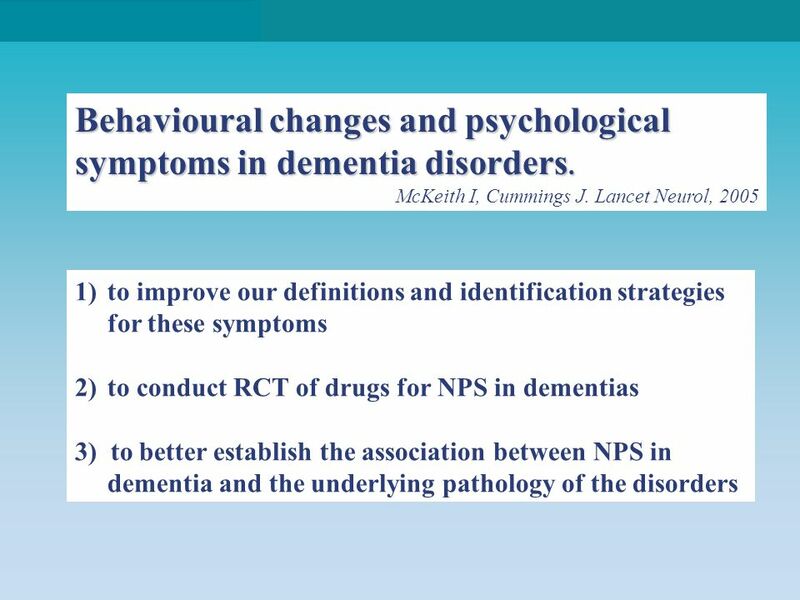 Overall, 24% of patients who received olanzapine, 16% of patients who received quetiapine, 18% of patients who received risperidone, and 5% of patients who received placebo discontinued their assigned treatment owing to intolerability (P = 0.009). 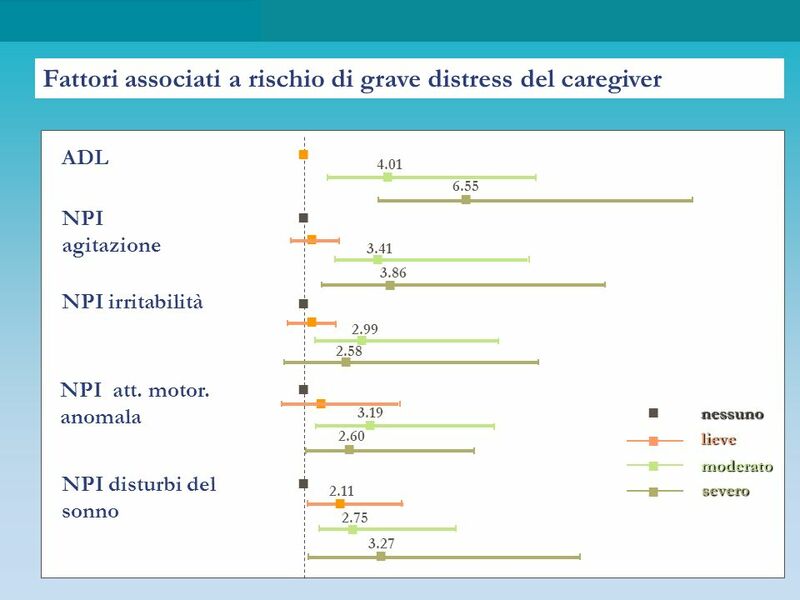 No significant differences were noted among the groups with regard to improvement on the CGIC scale. 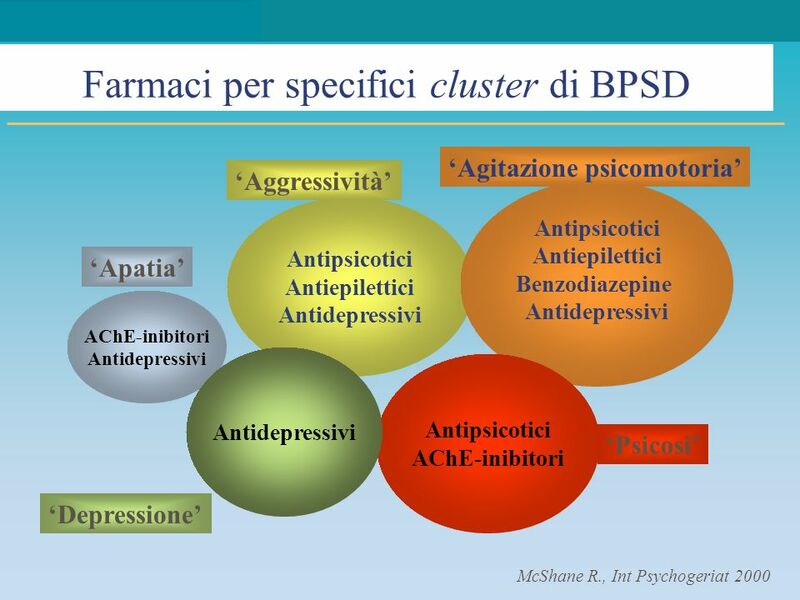 Improvement was observed in 32% of patients assigned to olanzapine, 26% of patients assigned to quetiapine, 29% of patients assigned to risperidone, and 21% of patients assigned to placebo (P = 0.22). 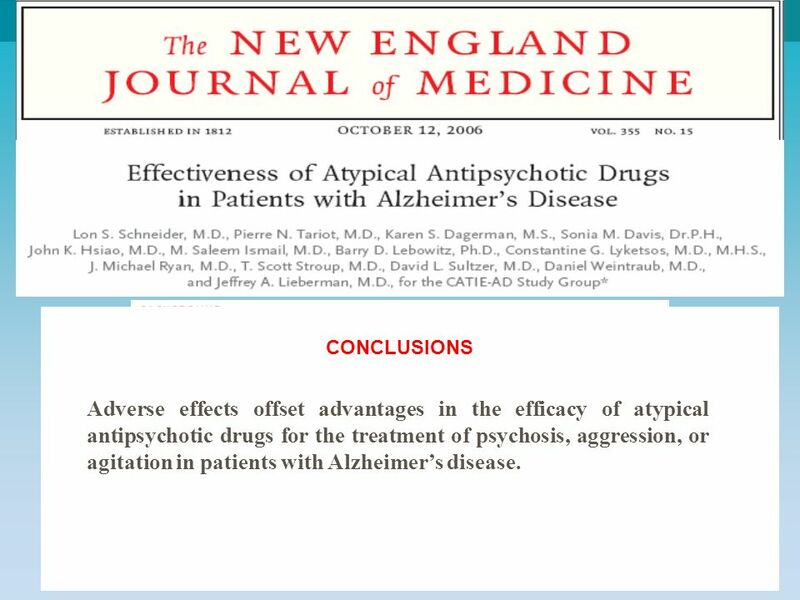 29 CONCLUSIONS Adverse effects offset advantages in the efficacy of atypical antipsychotic drugs for the treatment of psychosis, aggression, or agitation in patients with Alzheimer’s disease. 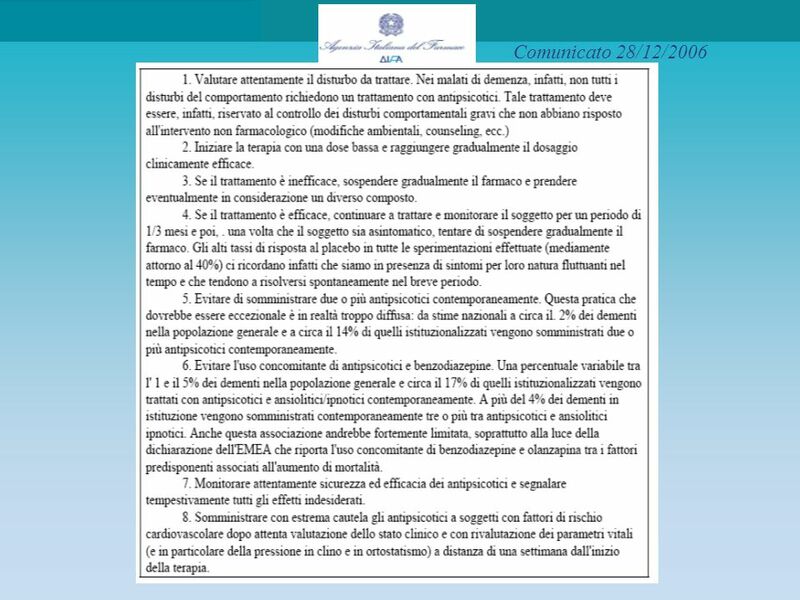 30 Il messaggio recepito dall’ITALIA! 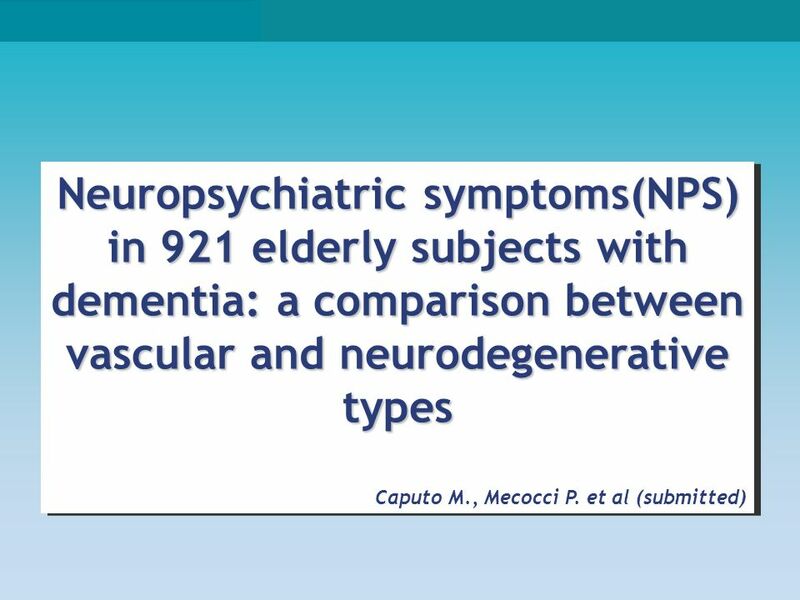 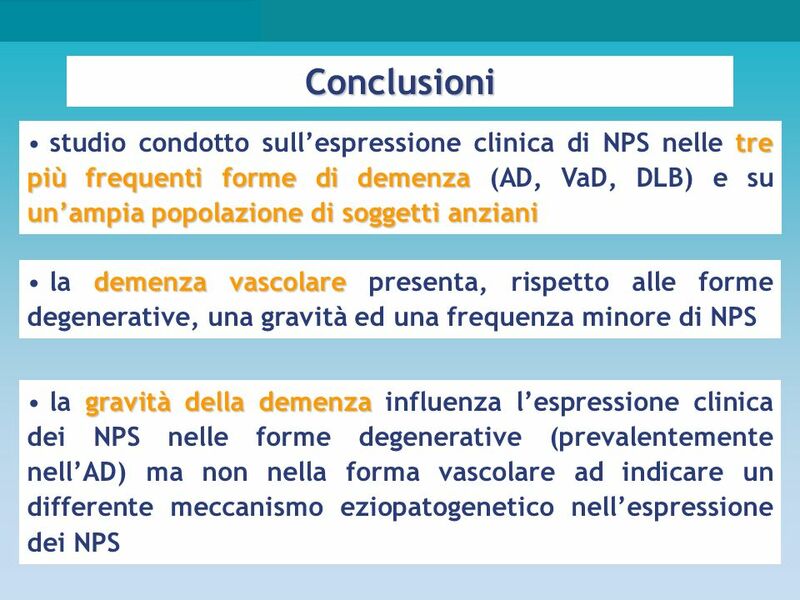 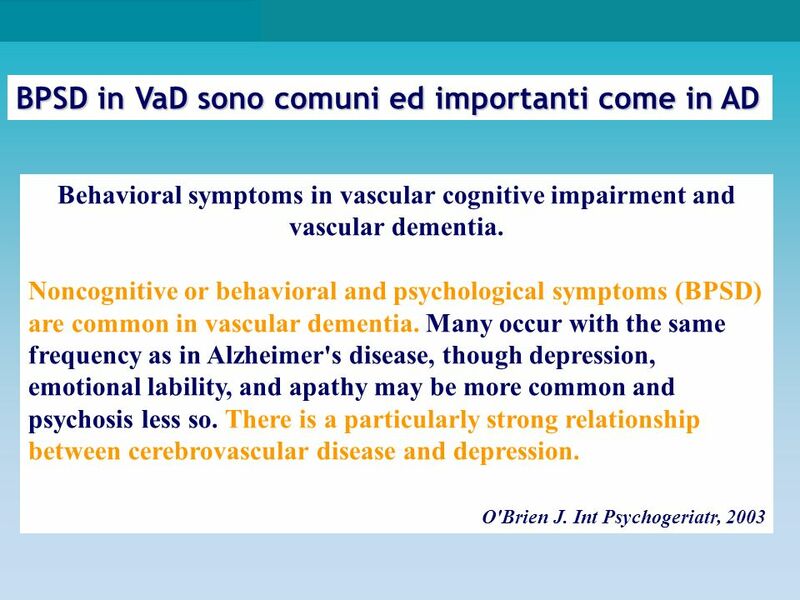 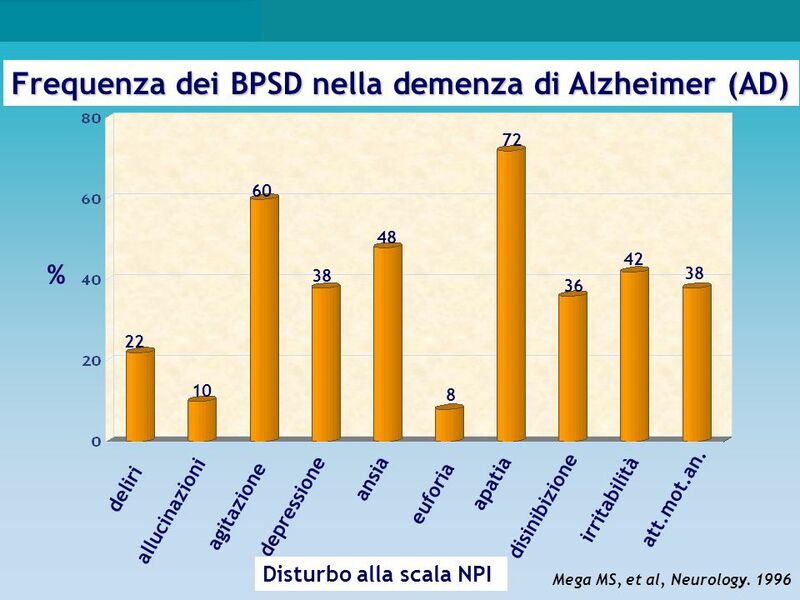 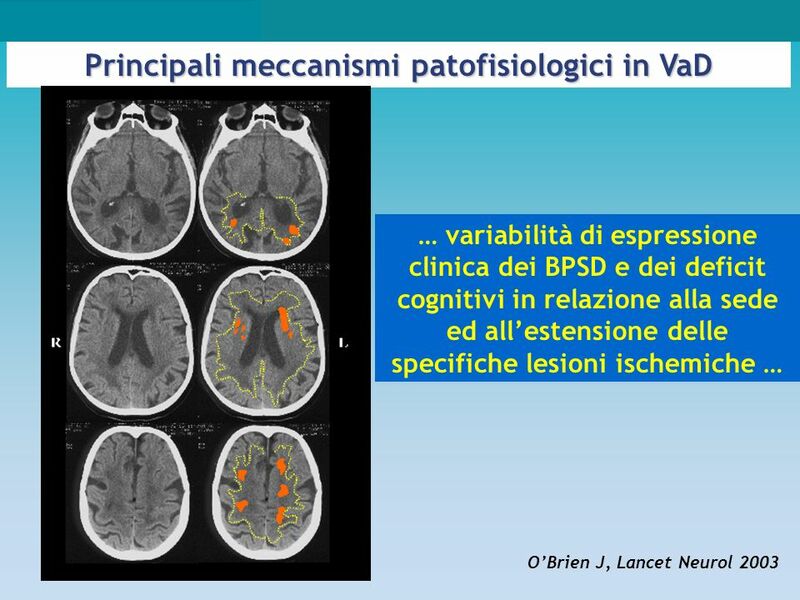 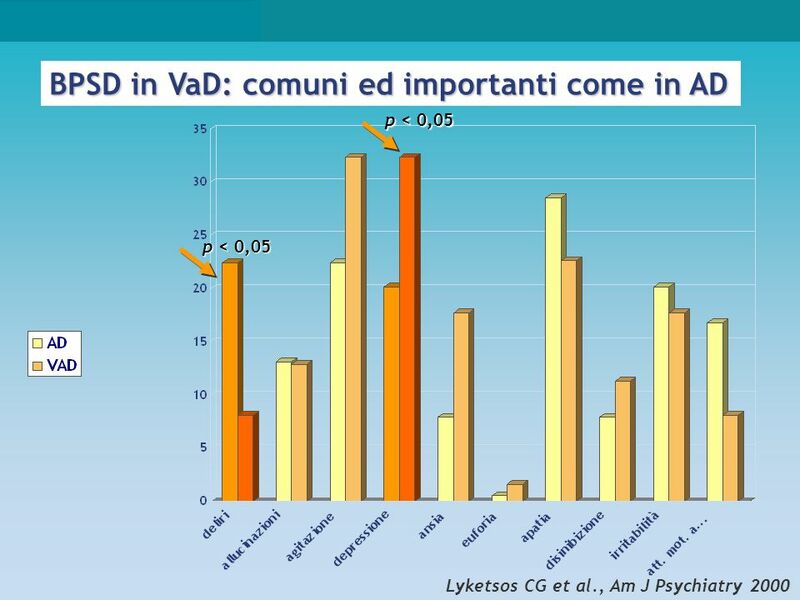 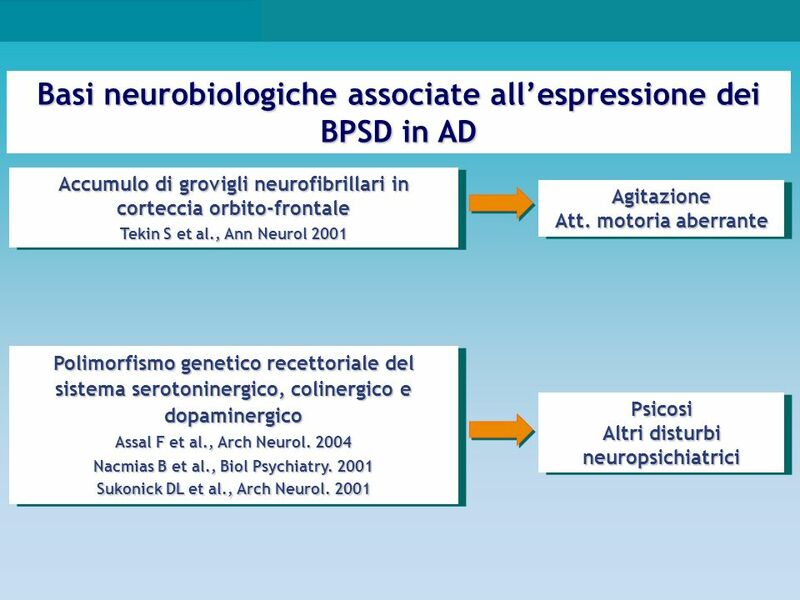 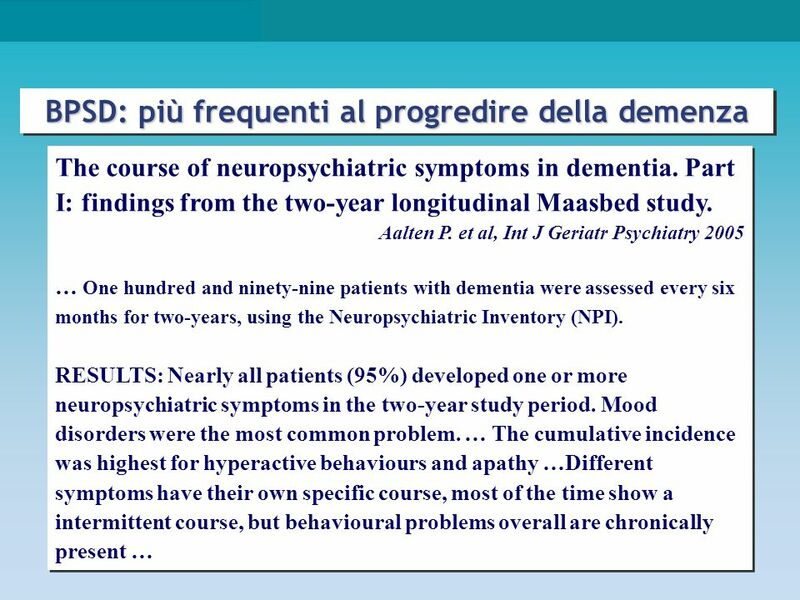 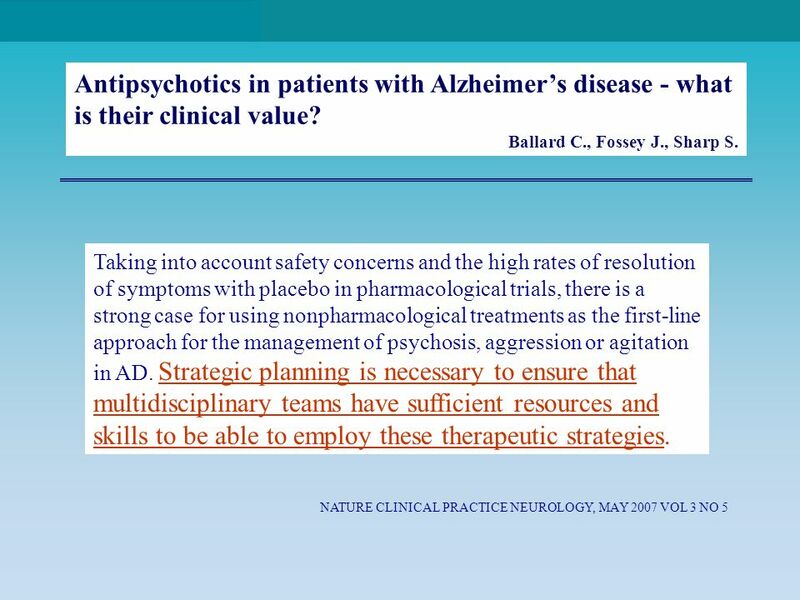 32 Antipsychotics in patients with Alzheimer’s disease - what is their clinical value? 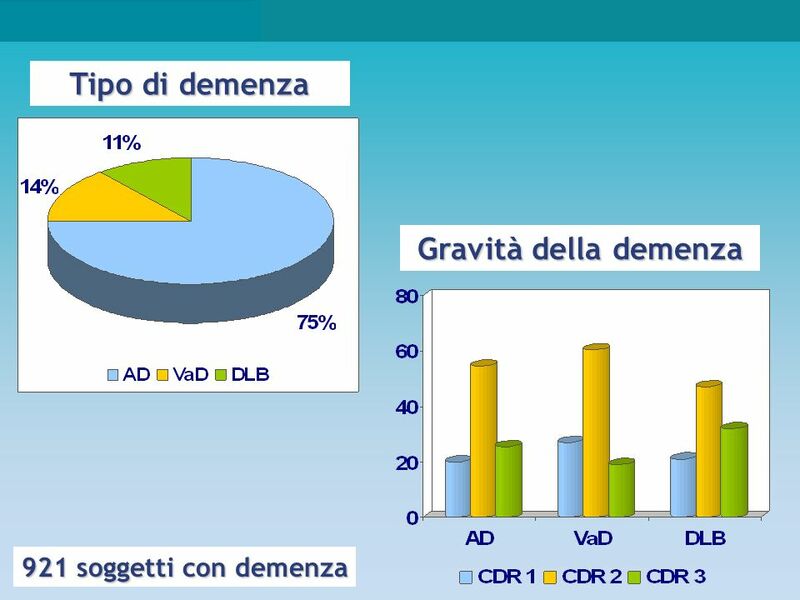 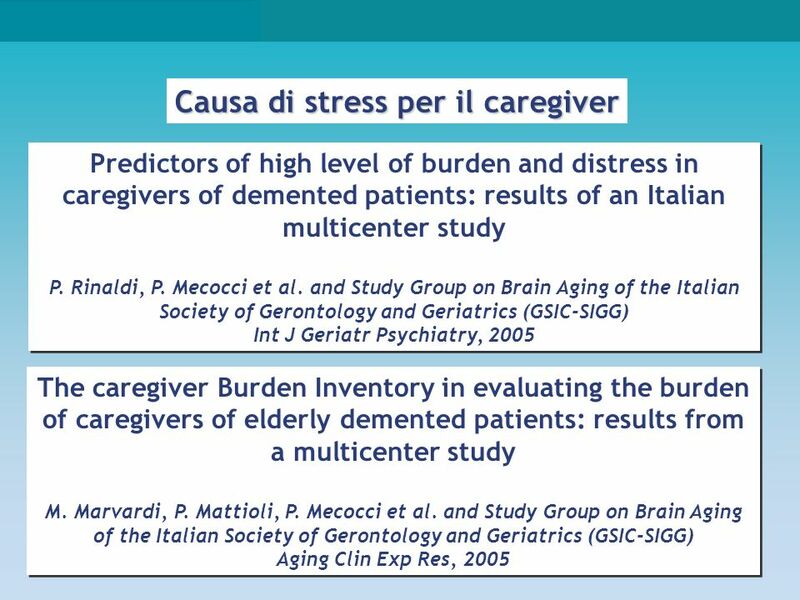 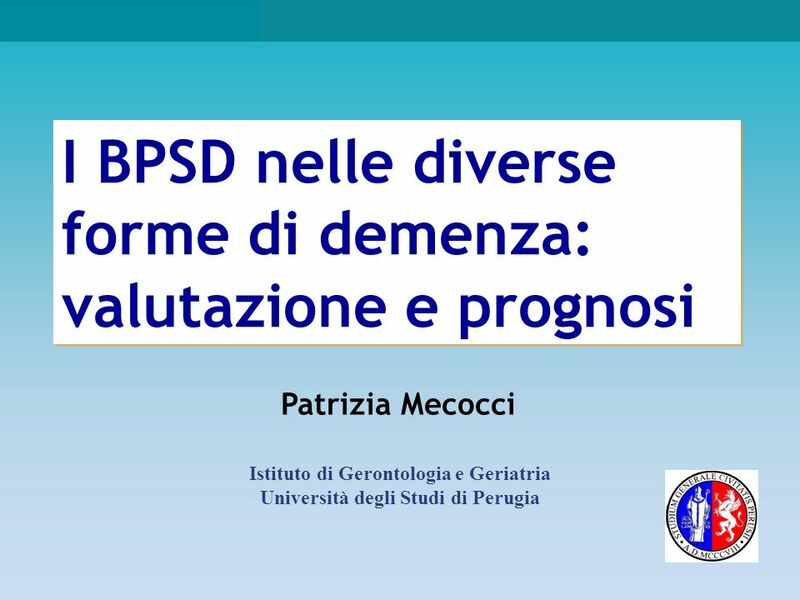 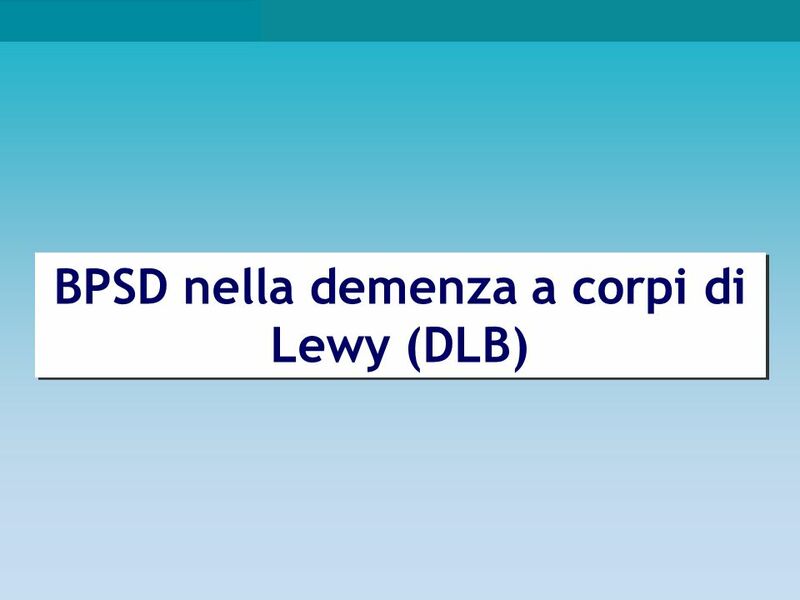 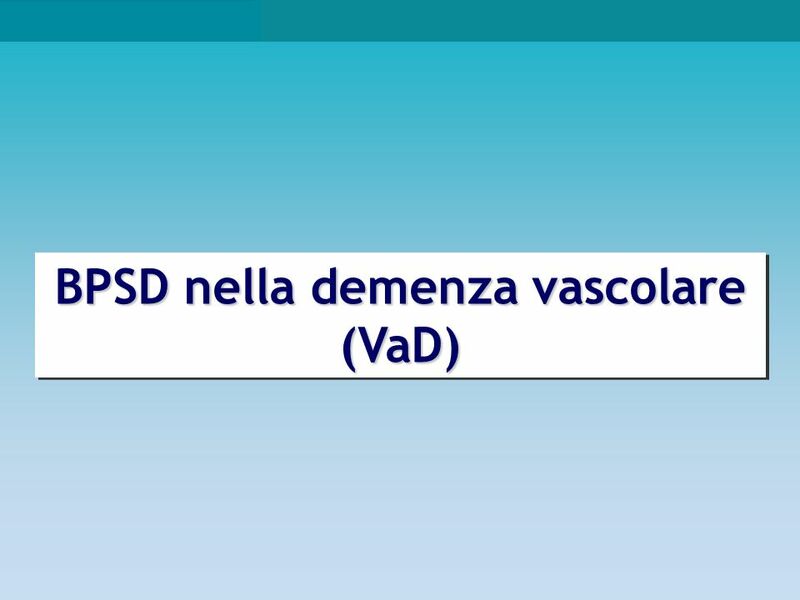 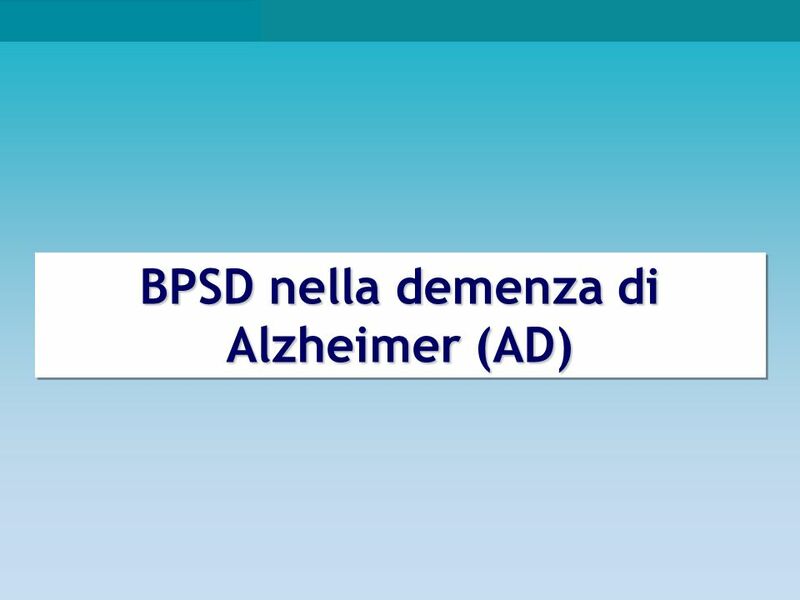 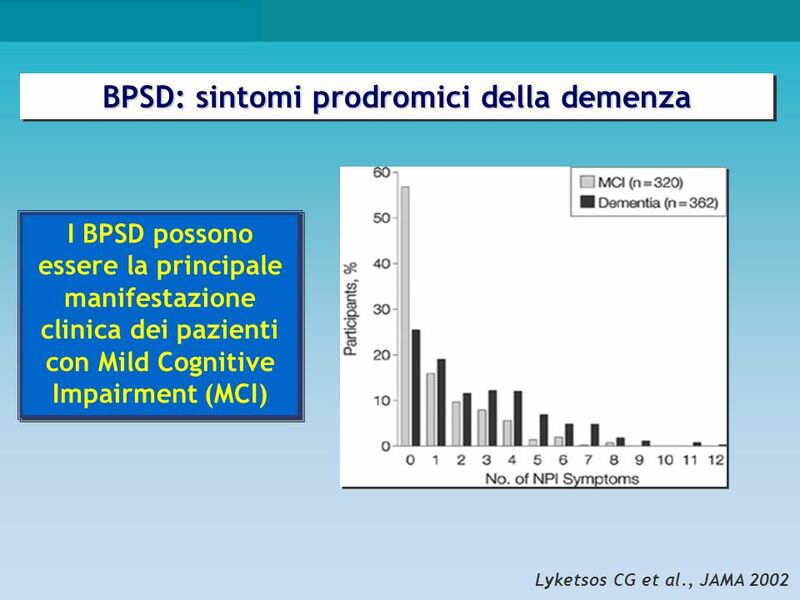 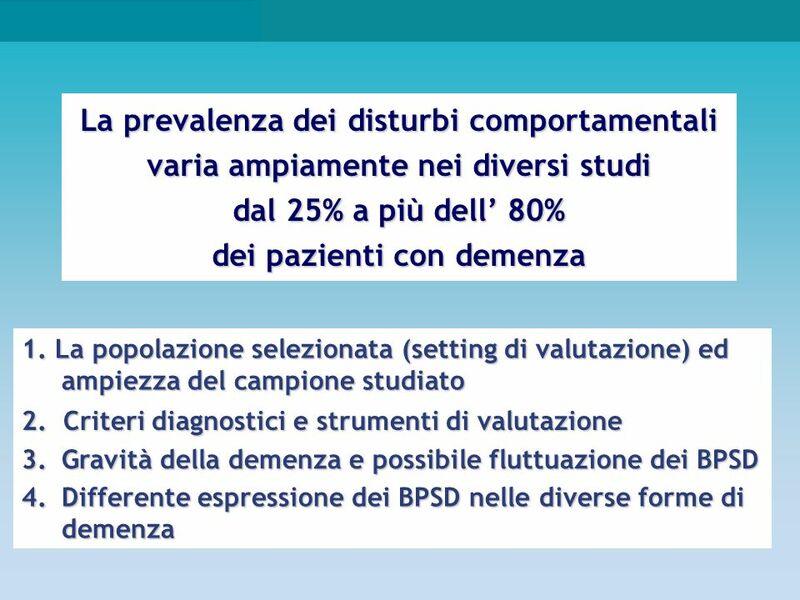 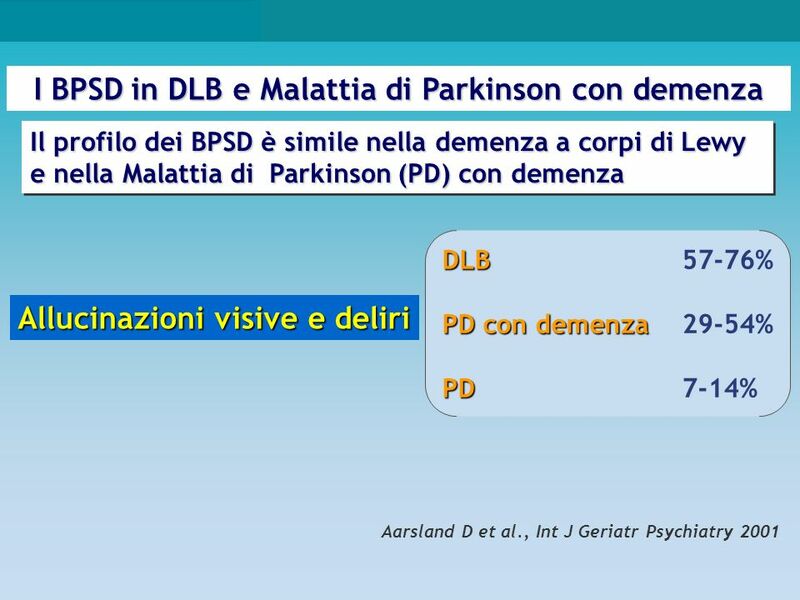 Scaricare ppt "Istituto di Gerontologia e Geriatria Università degli Studi di Perugia"
B-CLL DIAGNOSIS PROGNOSIS CLINICAL MANAGEMENT MRD MONITORING THERAPY.